Centaury | The answer to all your digestive issues? 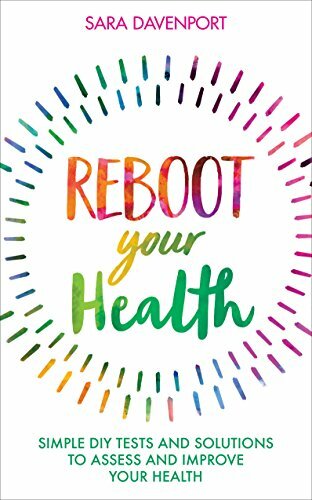 Most people I know seem to have digestive problems of one sort or other, some of them severe, and many have been popping pills and downing prescription drugs and potions for years now. Sound familiar? I think, if you can be brave for a month, that I may have your solution. One that will put paid to your troubles once and for all. Centaury is a herb that I came across in Montenegro a few years back. It looks pretty much like pieces of windblown hay or straw, but is said by the locals to cure every digestive ill, purely by drinking a cup of its tea, twice a day on an empty stomach for a month. The reason I am writing about it is that I have just been back to that beautiful country, and seeing it for sale, remembered a friend in New York to whom I had sent a couple of bags a while back for his acute gastro-enteritis. I emailed asking him if he would like any more. He replied to say that since he had drunk the tea - he had taken it daily for a month - he had not had a single attack. And that despite having suffered with crippling pains since he was young, marooning him in his bed regularly every couple of weeks, unable to get up and certainly unable to work. All now a distant, rapidly fading memory. Impressive. I have only ever known this herb by its Serbian name, which is Kicice, and it was first recommended to me by an excellent local doctor. It took me a while to track down the English translation, and when I did it still didn’t mean much to me. I had never heard of centaury before. Its name harks back to the centaur, Chiron, the wounded healer of Ancient Greek legend, who used it to successfully cure a poisoned wound caused by the Hydra that would never heal. 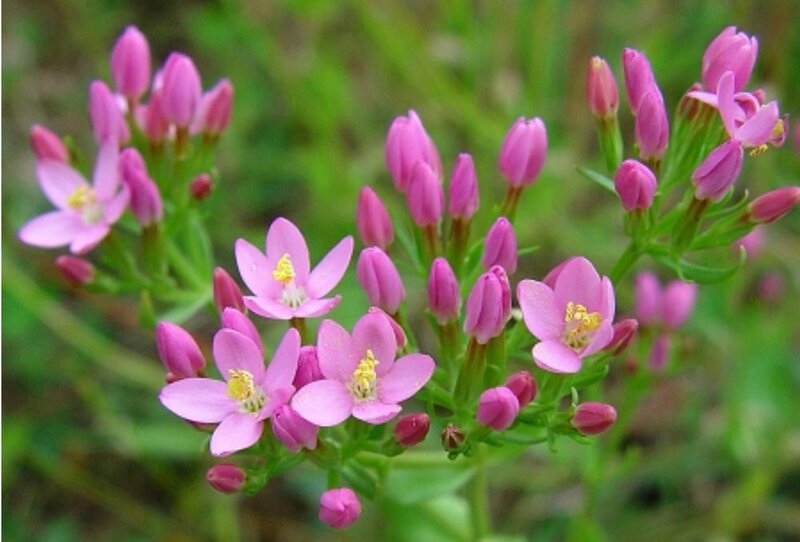 Centaury purifies the blood and acts as a tonic for your kidneys and liver. It also helps with bladder control, so a good one to try if you have urinary or incontinence problems. It kills parasites, and can be used as a skin tonic to fade freckles and clear skin, but its great benefit is its ability to heal your intestines, calming inflammation and damage and helping your stomach to properly digest and take in the foods you eat. Do you suffer from IBS? Or leaky gut? Heartburn, dyspepsia, bloating, gas, colic or constipation? Digestive problems of any kind? This one is for you - though I doubt you will shower blessings upon my head for the first few days. After that you get used to the taste. Centaury, or Kicice, is horribly bitter. Culpepper, the herbalist, said of it ‘‘tis wholesome, but not very toothsome...’. No wonder it wipes out bugs and parasites and is said to sort lice too, if you wash your hair with it. But it’s that same bitterness that stimulates your gastric juices, strengthens the workings of your stomach and digestion, and mends your intestinal walls. This is simple to make. Put a tablespoon of the dried leaves in a jug, pour a large cupful of boiling water on top and leave to infuse for 30 mins. While it is still warm, pour through a strainer, and then sip slowly - always on an empty stomach - first thing in the morning. Repeat once more later in the day - and that’s it. Brace yourself and stick to the protocol for 30 days. 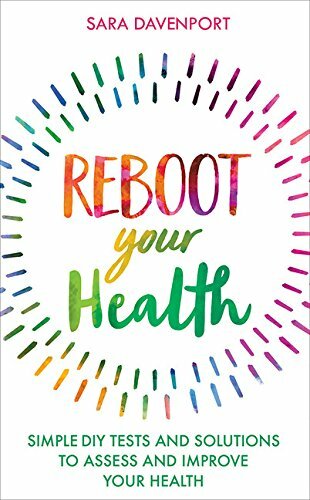 After a month your stomach will be renewed and after two, as my American friend will testify, your gut should be fully rebooted and I will, hopefully, be back in your good books. No pills, no drugs, no side effects. Centaury is a miracle plant - but not to be taken if you have stomach ulcers.